Thanks to Lily Guzman for placing a sponsorship ad on Florida Book News. Please click on her ad in the column to the right and learn more about her book. 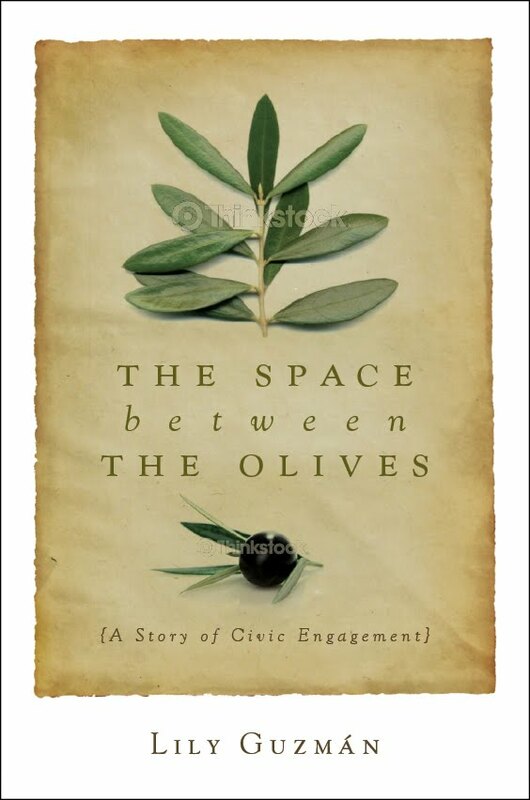 The Space Between the Olives, A Story of Civic Engagement, a book dealing with youth, community activism and immigration issues, is now available. 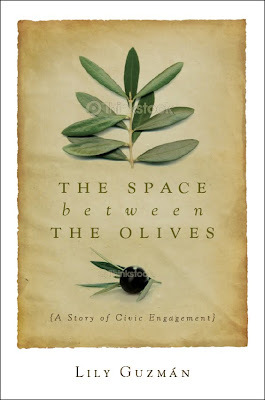 Originally published in Spanish, The Space Between the Olives: A Story of Civic Engagement is based on a true story. It is a tale of courage, solidarity, civic action, and commitment. Author Lily Guzman shows those interested in community development how to participate and act to improve the lives of citizens at the core of an organized society: the municipality. It is a much-needed example to inspire readers to produce significant changes in their own communities at the grassroots level. Lily Guzman is currently an international business development consultant for LGA Inc. She represents the U.S. in the Ibero-American Union of Municipalists (UIM), an international municipal government organization, under which she has managed several exchange programs between U.S. institutions and Latin America and Spain, including the Stetson University faculty and students exchange program, the Stetson University law exchange program with the Universities of Granada and Malaga, the Latin American Studies Program Municipal Government Internship, and the yearly Latin American Mayors and Municipal Workers Workshop in central Florida. Lily Guzman has also served as Latin America Coordinator for the Greater Fort Lauderdale Sister Cities Organization. She is the author of The Caterpillar Story/La Historia de la Oruga and Mas Alla de Mi, a book of poetry and short stories."